Clients here in the San Jose area who are looking for an amazing speaker upgrade for their Harley-Davidson motorcycles will want to visit California Car Sounds and Tint to audition the ARC Audio Moto 602. 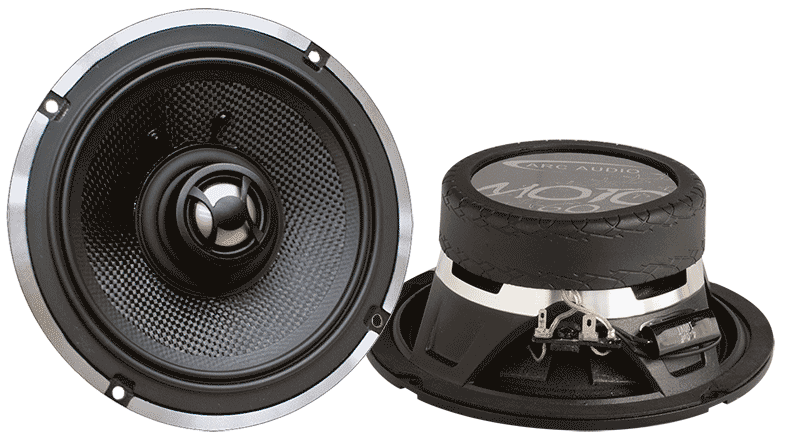 These speakers are a direct-fit upgrade for many 2014 and newer Road Glide, Street Glide and Electra Glide bikes. They also fit many older Harley cruisers using adapters found in the ARC Audio MPAK (Motorcycle Performance Audio Kits). 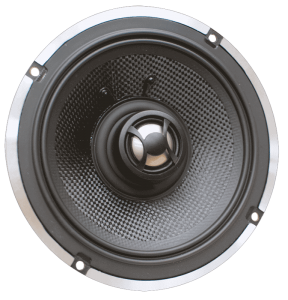 Let’s look at the features that make these speakers the top solution for motorcycle audio upgrades. 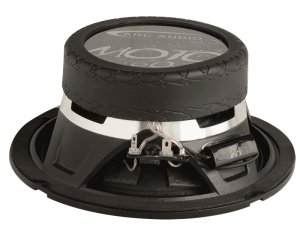 The Moto 602 is a 6.5-inch coaxial speaker based on a cast aluminum chassis. The driver uses a composite cone design that features a Rohacell foam core bonded to a glass fiber face to create an extremely rigid but well-damped cone. This multilayer cone design can handle the extreme stresses involved in operating at high volume levels while producing clear and detailed sound. The tweeter integrated into the center of the Moto 602 features a composite-treated metal dome design that provides a balance of efficiency and detail, even when you are traveling at 65 miles per hour. The mounting post and integrated phase plug are designed to ensure the tweeter fits behind the factory speaker grille on your motorcycle and provides even sound dispersion for the rider and passenger. The cone is attached to the basket using a low-shore poly-butyl surround at its outer edge. A secondary surround at the base of the cone seals against the tweeter post so that water, dust and debris can’t get into the voice coil assembly. This secondary seal is a fundamental component in ensuring that the ARC Audio Moto 602 remains reliable in wet, dusty or dirty conditions. The cone, surround and tweeter assembly are constructed using UV-resistant materials. The Moto 602 will continue to look and sound great for many years. ARC Audio was one of the first companies to offer audio system upgrade packages for Harley-Davidson motorcycles. The Moto 602 speaker was designed specifically to be able to handle impressive power production capabilities of the KS125.2 BX2 and the jaw-dropping MOTO 600.4 amplifiers. The speakers feature a large-diameter voice coil that can handle extreme temperatures without failing. If your motorcycle audio system isn’t meeting your expectations, drop by California Car Sounds and Tint in Campbell and audition the Moto 602 speakers for yourself. We know you’ll be impressed with their performance. For additional information or to schedule a consultation, give us a call or send an e-mail using our online contact page.